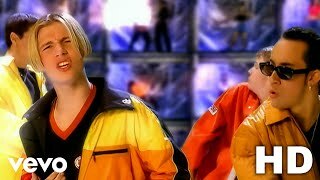 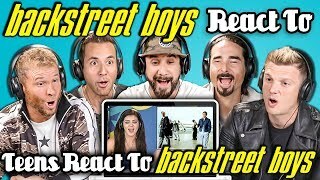 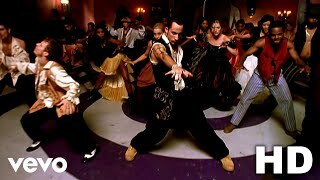 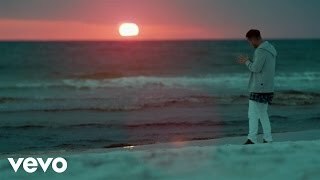 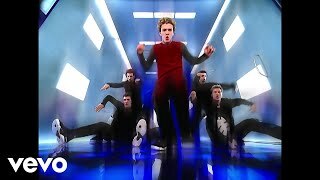 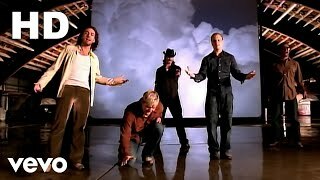 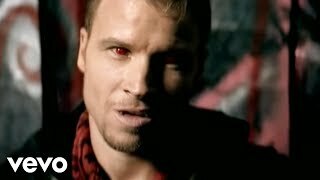 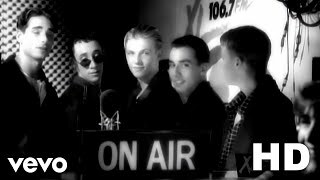 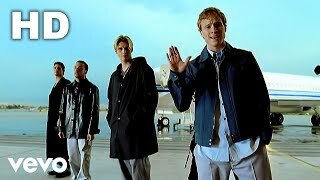 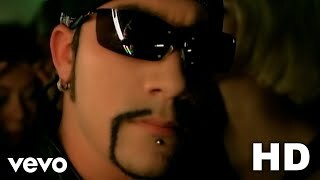 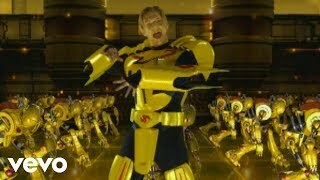 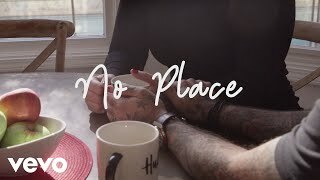 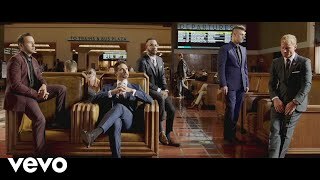 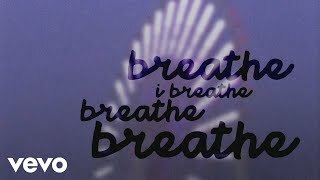 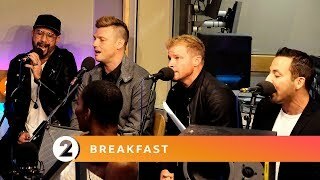 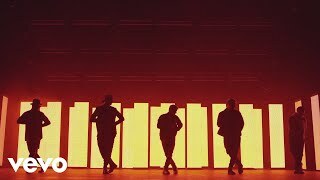 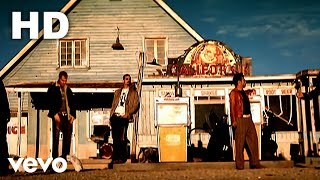 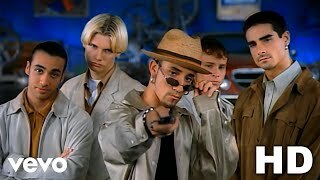 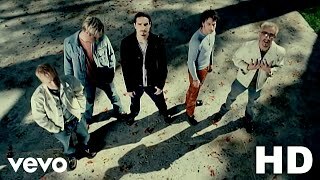 Music video by Backstreet Boys performing Straight Through My Heart. 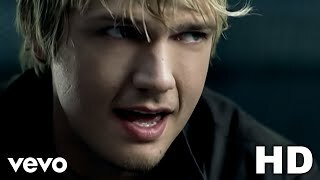 (C) 2009 RCA/JIVE Label Group, a unit of Sony Music Entertainment. 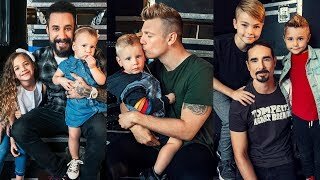 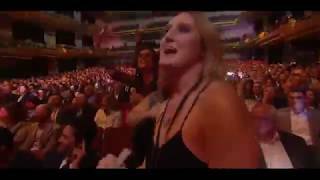 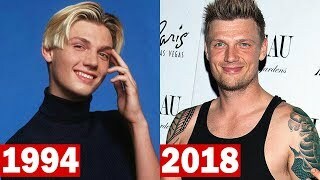 Backstreet Boys 4k Nick's son birthday April 18/2019 Vegas.